For 30 years, we’ve been taking school groups on unforgettable alpine tours. WorldStrides’ snowsports programs are designed with care by our experts to maximise learning opportunities and participation. We organise every detail, including cosy lodge accommodation; hearty, nourishing meals; and exceptional safety and service measures. Adventures are the best way to learn! Over 6000 students travel with us annually. 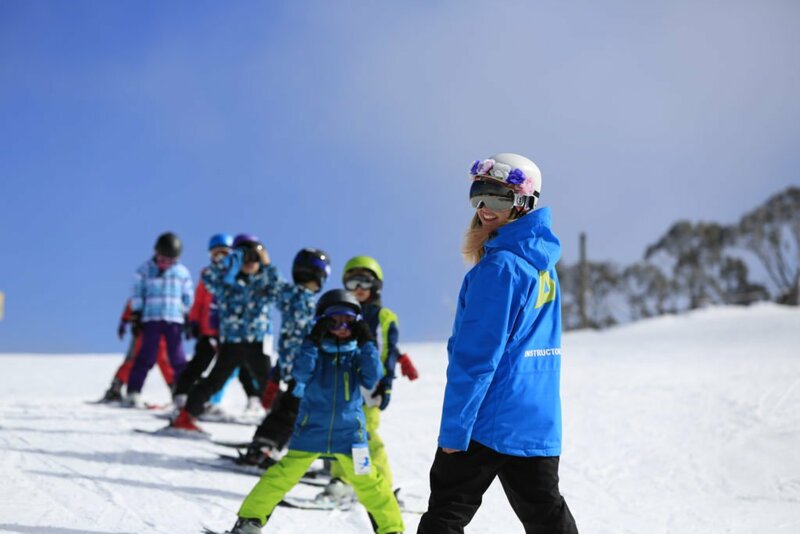 Our track record is second to none with a 95% retention rate on our snow sports tours and over 150 Australian schools looking to us for their annual snow adventure. A key to our tours success is the access you'll have to our staff for assistance on the ground during your time on the mountain. Our snow sport tours have been developed to maximise learning opportunities and time on the slopes. With a range activities that can be added to your tour including snow-making and multimedia programs, we can work with you to create a tour to match your educational requirements. Our goal is for you to relax and let us take care of the details. From planning to execution you'll have the convenience of working with a single person - your own dedicated Snow Sports Operations Coordinator who'll manage every detail. We want you to be in the center of the action and to get the most out of your snow adventure. If maximising your time on the snow is one of your highest priorities we have you covered. We offer centrally located lodges where qualified instructors will meet you at the front door - how’s that for maximising learning and minimising logistics!